This is our first shot for 2018! 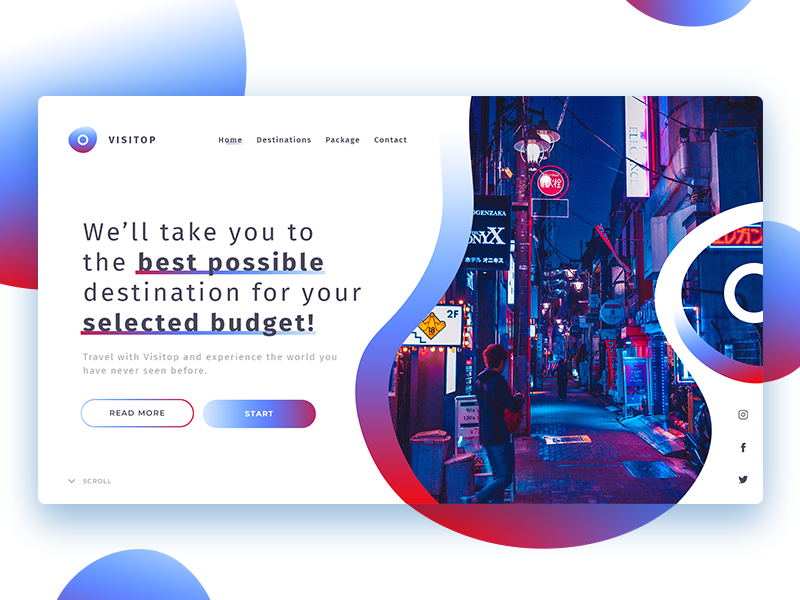 Check out this beautiful landing page for the travel agency. Press ”L” if you like it!